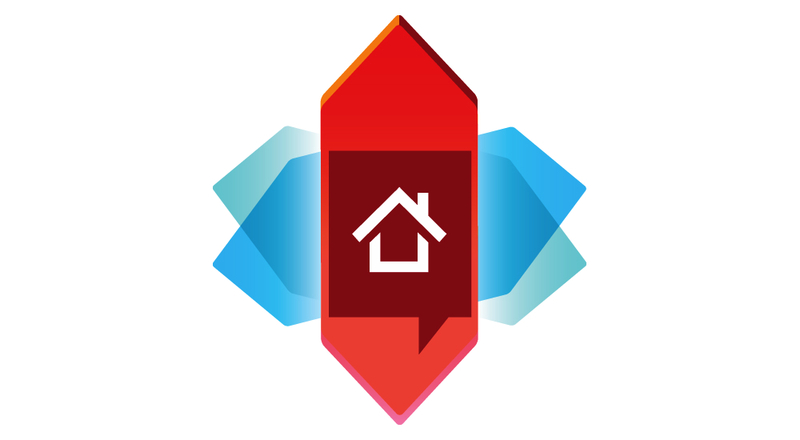 The beta group for Nova Launcher received an update for their launcher application today, one which brings new app drawer animations, as well as a few important bug fixes. Detailed in the GIF image below, users can choose between a few nifty drawer animations, such as a circular opening, slide up motion, and others. To highlight the fixes, users were previously unable to manually change the app drawer icon on their home screen, but thanks to the update, this issue has been fixed. And here I was, thinking it was only me having the problem. Drawer transitions (Circle reveal, slide up, zoom, fade). Settings – Drawer – Transition Animation. Circle reveal not compatible with all devices. You are absolutely dying to be a part of the Nova Launcher beta community, we know. Don’t worry, though, because you can join too! Head on over to the Google+ community, add yourself, opt-in to the beta program on Google Play, then download the beta apk from Google Play. It’s so easy, a caveman could do it.